From L to R: Dr. Pawan Goenka, Managing Director, M&M Ltd. and Mr. Anand Mahindra, Chairman, Mahindra Group at the launch of Mahindra XUV300. 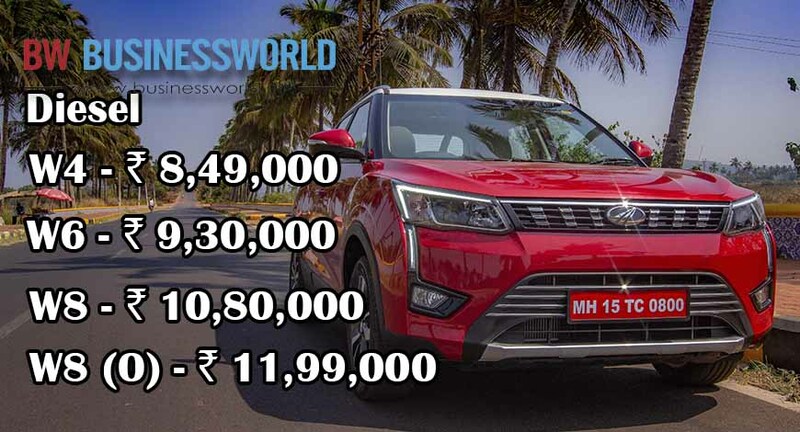 Mahindra & Mahindra Ltd. Today launched its highly-anticipated new SUV, the XUV300 at an ex-showroom starting price of Rs. 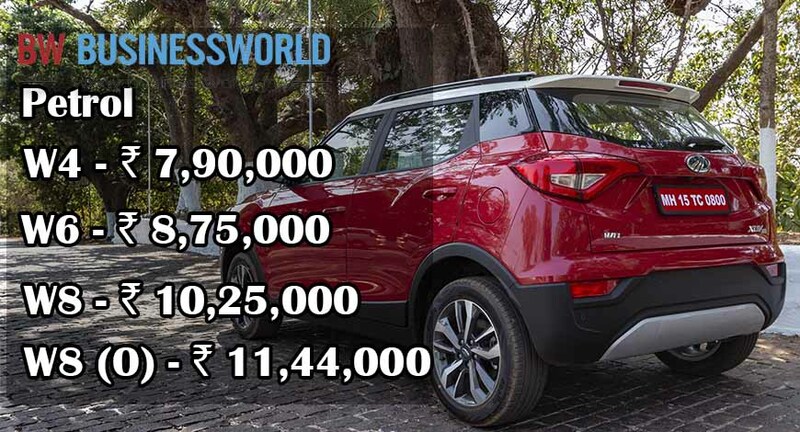 7.90 lac for the Petrol W4 variant and Rs. 8.49 lac for the Diesel W4 variant (one price applicable across India).